When it comes to repairing damaged teeth and even replacing missing teeth, crowns and bridges are two of the most tried and trusted treatments in all of dentistry. Using them, Dr. Haren Patel can make even the most compromised smile look like new again, often in just two easy appointments! If your smile is in need of a little help, you could do no better than to get a custom-made crown or bridge in Woodstock from Dream Dental. They can be made of a variety of materials ranging from all-metal to all-porcelain depending on which tooth needs to be repaired (metal to provide strength for the back teeth and porcelain to provide beauty for the front teeth). 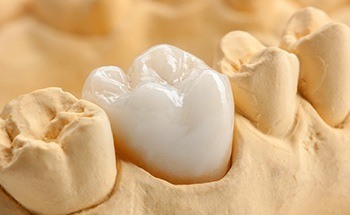 A dental bridge is one of the simplest ways we can replace either one tooth or a few missing in a row. 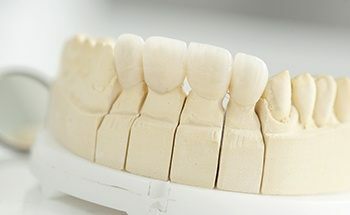 For this, two dental crowns are placed over the teeth on either side of the gap in a patient’s smile, and these are bonded directly to prosthetic teeth to close it. Regardless of which restoration you need, Dr. Patel will design it himself to seamlessly blend with your smile and completely restore its health, form, and function. 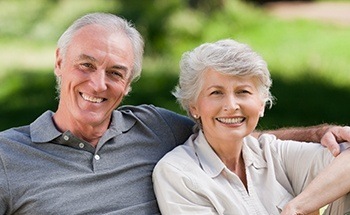 To learn more about our restorative options and how Dream Dental can help you, contact us today.